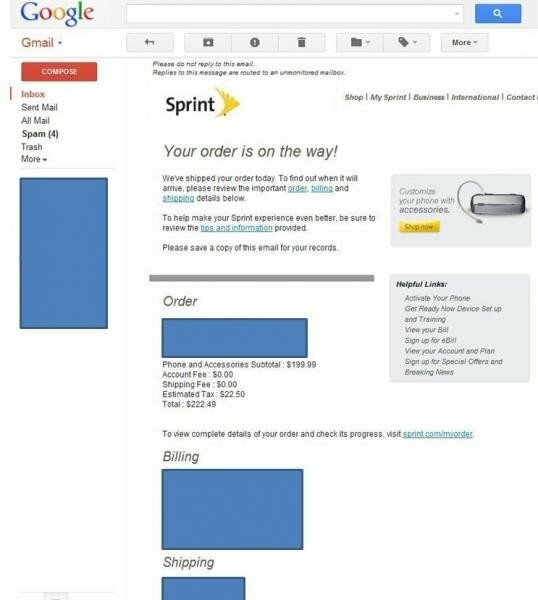 According to some users on Sprint, emails have been trickling down that they will be getting their orders soon. 16GB models are (hopefully) going to be popping up for users who ordered their device on Sprint next-day this evening. Sprint seems to be dead serious about getting the S III out on time. If you get yours (or not! ), be sure to let us know in the comments.